Should You Give Your Children Vitamins? When was the last time you picked a food item off the shelf at the grocery store and tried to read the Ingredients List? Really read the Ingredients List? As if you were trying to fully digest the information so you could explain it to someone else? After all, who else could? Understanding the back of just about any food product is nearly impossible – even if there aren’t any of the obscure ingredients common to processed foods. As a parent, you want to be sure your child’s getting a well-rounded diet. But when it’s hard to understand what is even a part of their diet, how can you know? 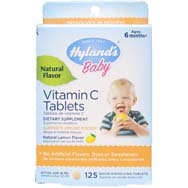 Vitamins are a great way to supplement your child’s diet with the healthy nutrients she needs. 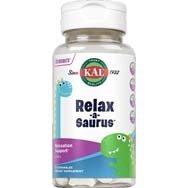 When you provide your child with chewable multi-vitamin and mineral supplements, you can have greater confidence that your child’s getting everything that’s necessary for growing strong and healthy! As a parent, you have many options. 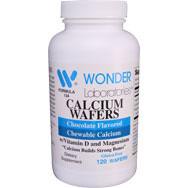 Our favorite chewable multi-vitamin and mineral is Wonder's Benny Bears, an all-natural, fat-free multivitamin and mineral supplement for kids. 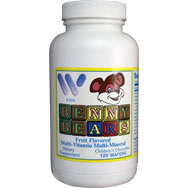 Delicious and healthy, Benny Bears are free of artificial colors, flavors and preservatives. 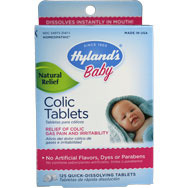 They're a great way to assure that your kids are getting the nutrients they require to grow. 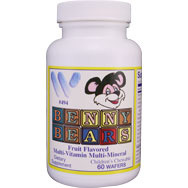 Benny Bears are specially formulated with methylcobalamine B-12, the form of B-12 active in the central nervous system. 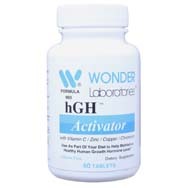 Vitamin A: Great for the immune system, Vitamin A helps promote healthy skin and vision. Vitamin A also plays a role in repairing bone and other tissues in the body. Vitamin C: Another immune system booster, Vitamin C is critical for building strong muscle and developing neural transmitters. Vitamin D: Good bone health requires good Vitamin D intake! Get Wonder’s Benny Bears here. Talk to your child’s pediatrician for specific recommendations. Generally, though, a child who is a picky eater or lacks fresh, whole foods in her diet may be a perfect match for a daily vitamin/supplement routine. Eating a special diet (such as vegetarian or vegan) may also be a good reason to consider a daily multi-vitamin!